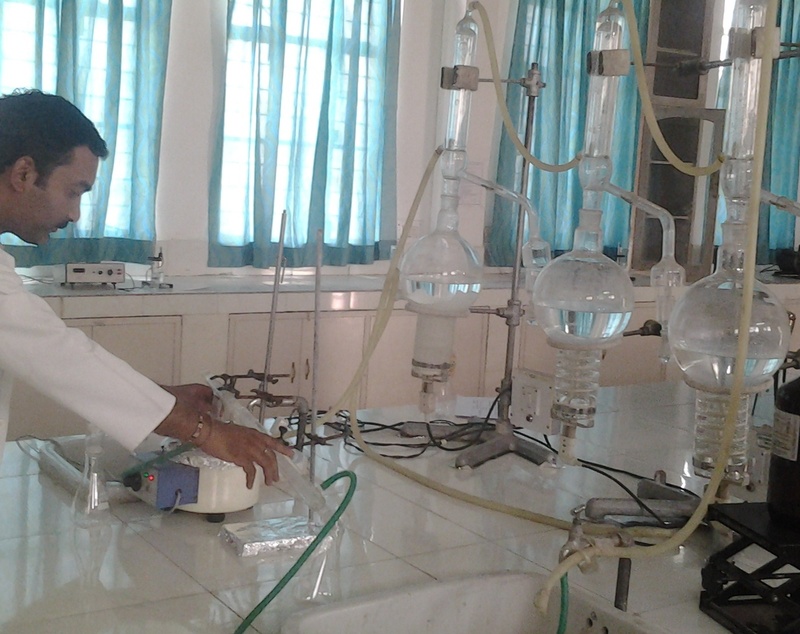 The TNM Research and Development Cell is established to promote research activities with a vision to rejuvenate the research and development at Institute of Professional Studies campus, the team of young researchers was constituted under the leadership of Dr. Arun Kumar Tyagi, Director, IPS Group of Colleges, Gwalior. 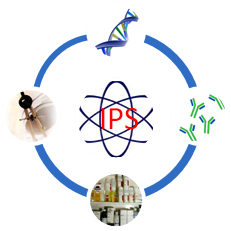 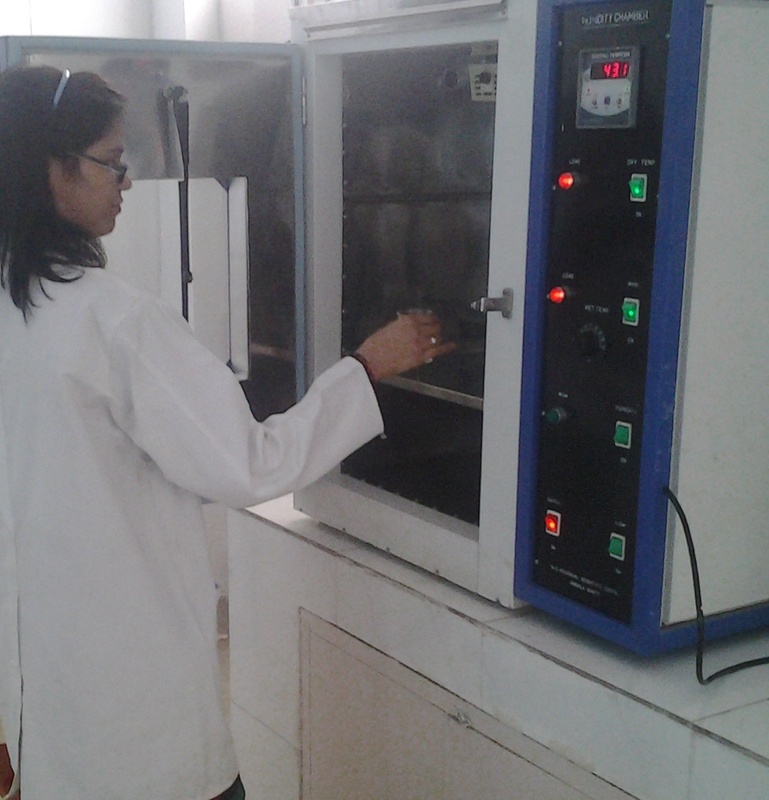 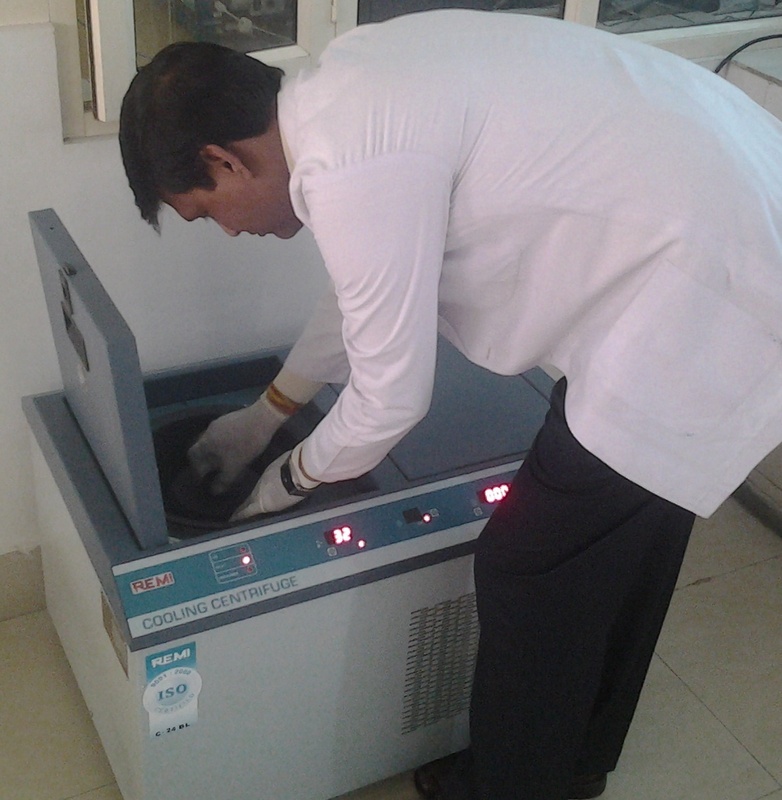 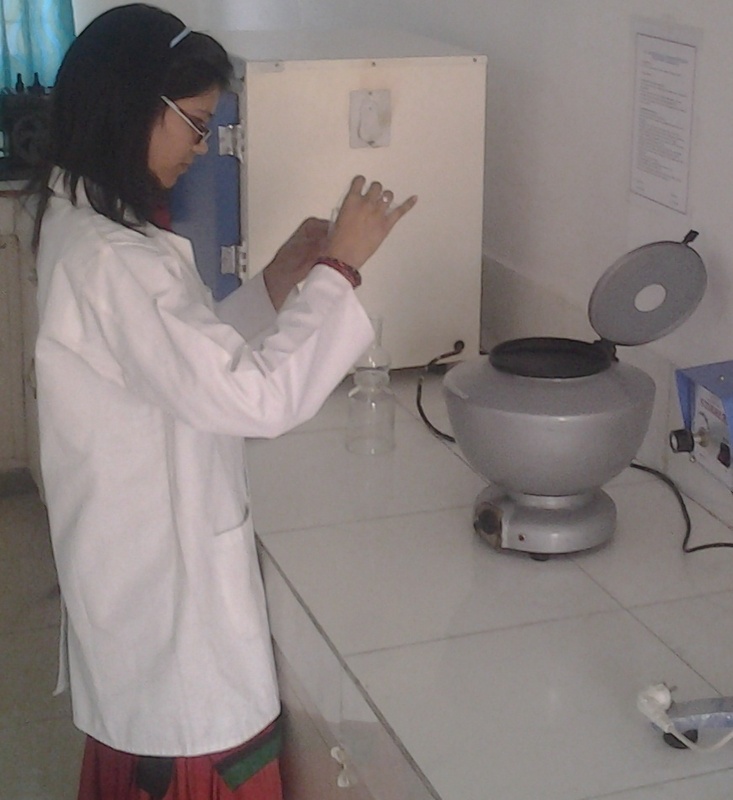 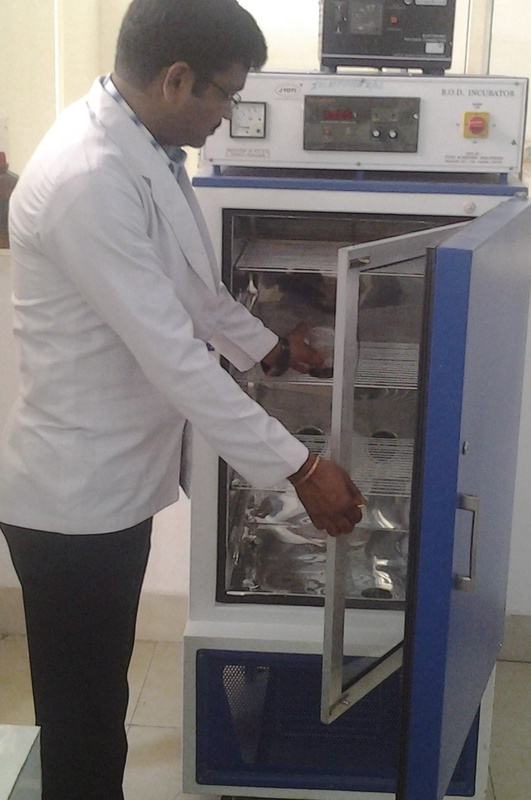 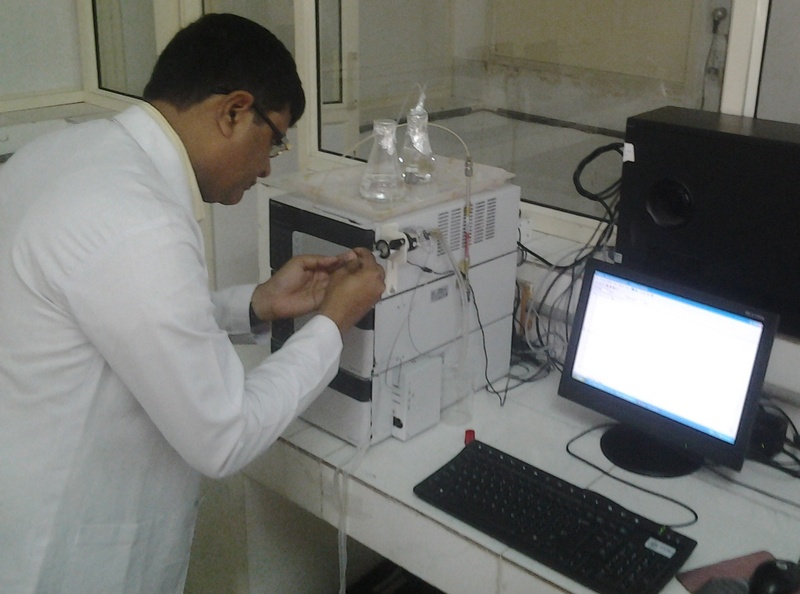 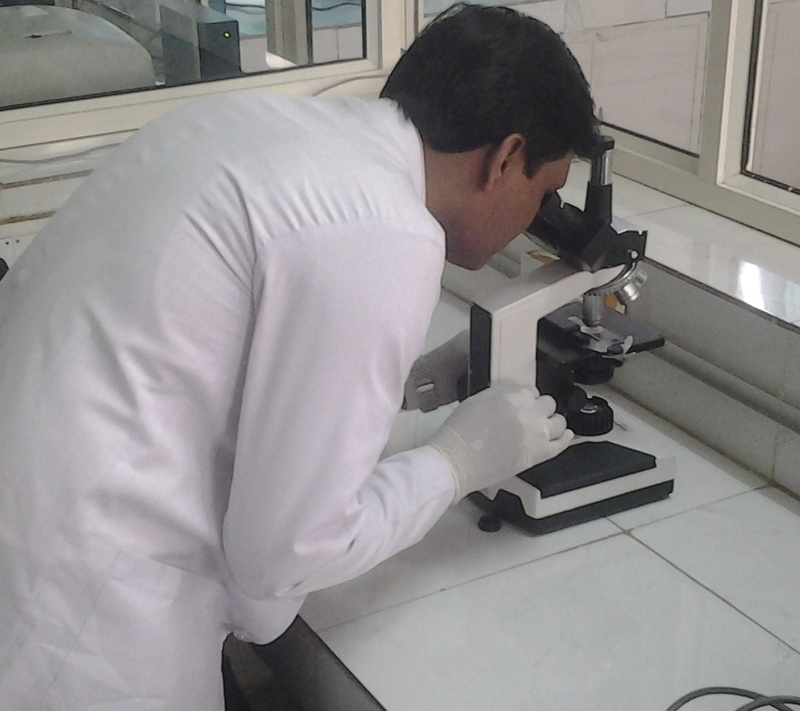 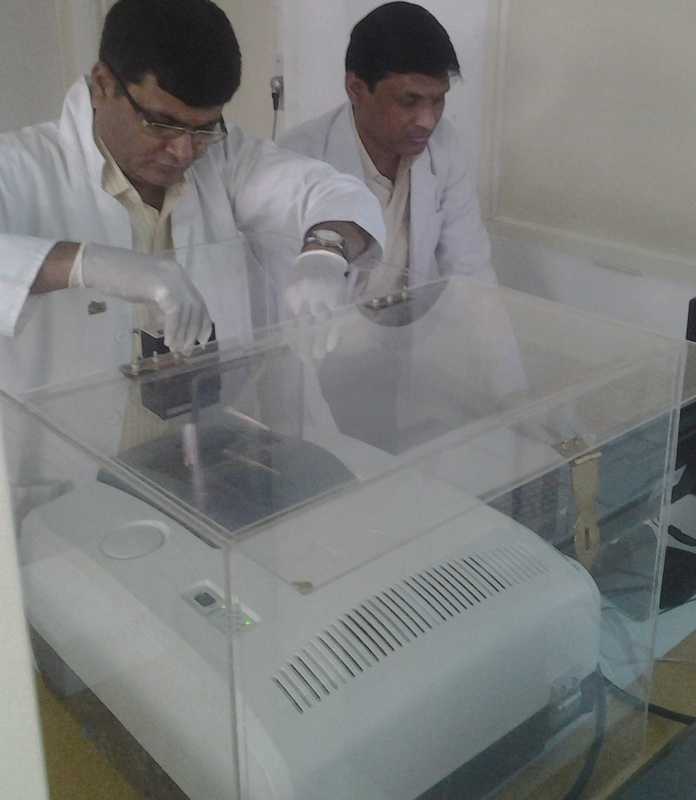 IPS Group has well equipped laboratories of pharmacology, formulation and development, biotechnology, microbiology, pharmacognosy and phytochemistry, analytical and synthetic chemistry, central animal house facility and Pharma Pilot Plat. 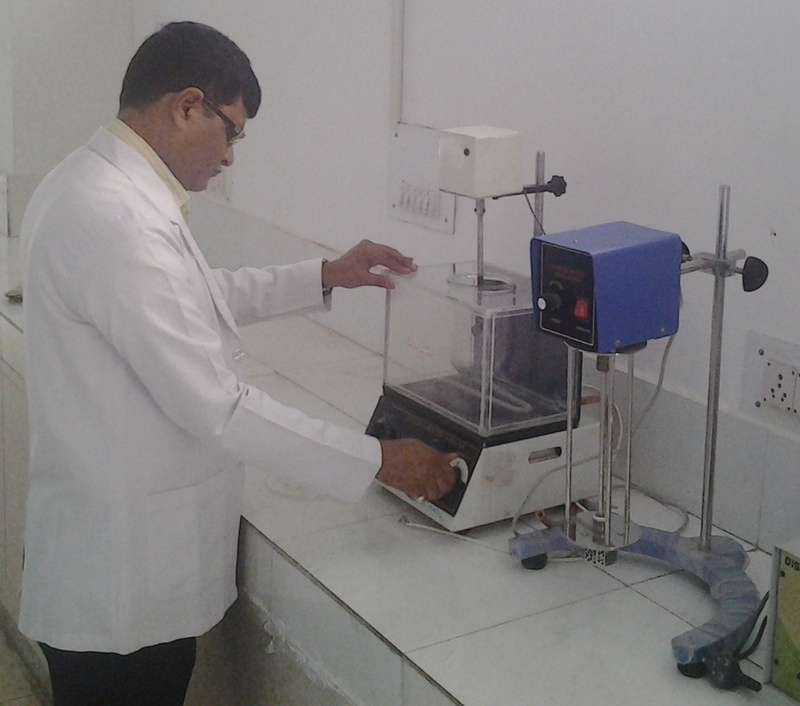 The establishment of TNM R&D is a step towards the excellence of research which believes in interdisciplinary work and sharing of knowledge.